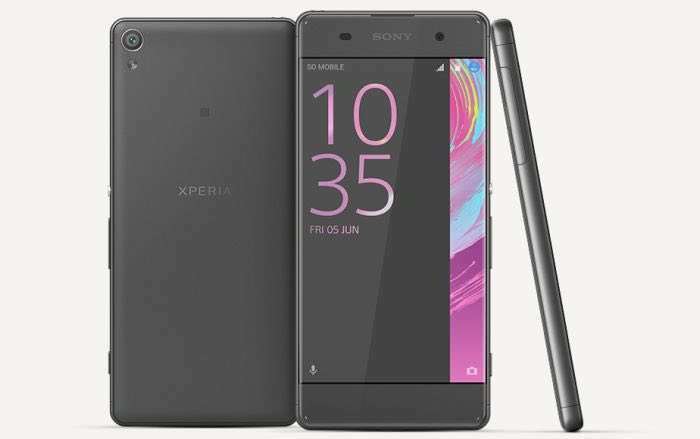 Sony has released a software update for another of their Android smartphones, the latest handset to get updated is the Sony Xperia XA with the Android 7.0 Nougat update. The Android 7.0 Nougat update brings a range of new features to the Sony Xperia XA, the update has previously been released for a wide range of Xperia devices. The Android 7.0 Nougat update has been released for all versions of the Xperia XA this also includes dual sim variants of the handset. You can check to see if the Android 7.0 Nougat update is available for your Sony Xperia XA smartphone from the settings menu. If you receive the Android Nougat update on your Xperia XA smartphone, leave a comment below and let us know.